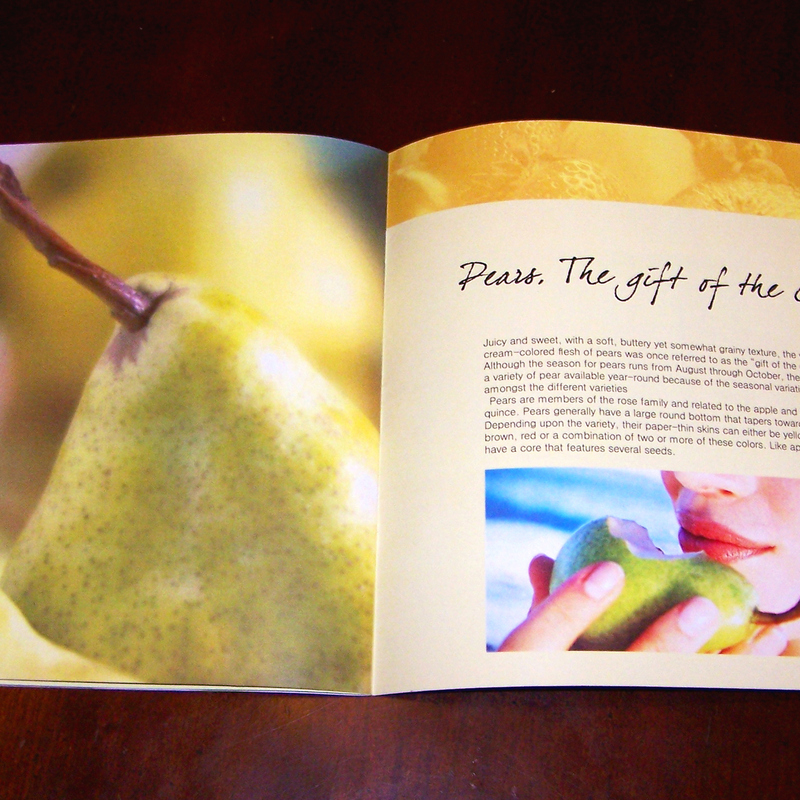 The booklet is a 15 page booklet describing the history and healthy uses for a variety of fruits. 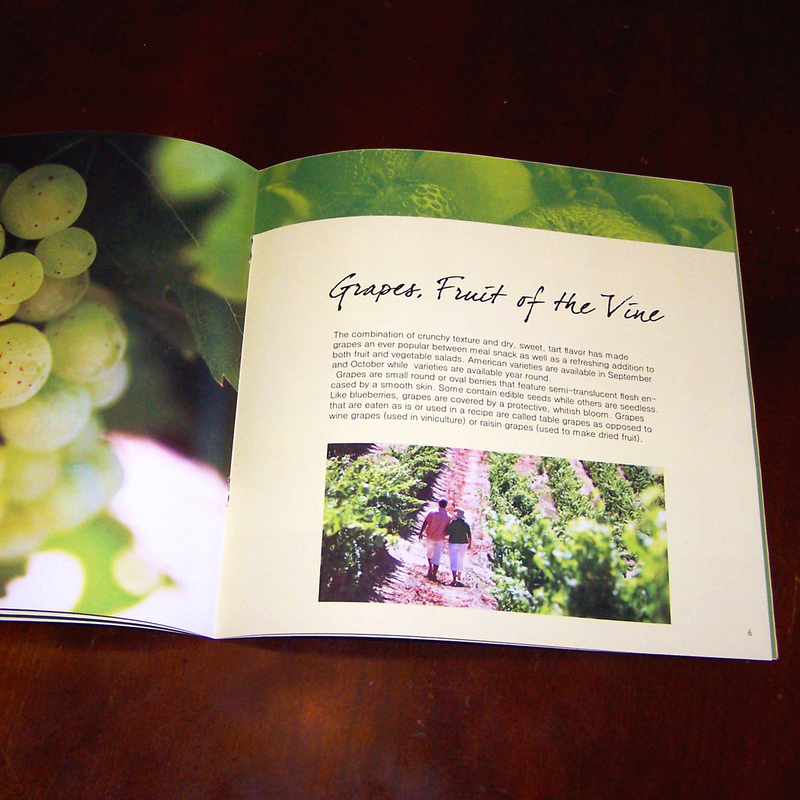 The booklet was created for my publication design class. 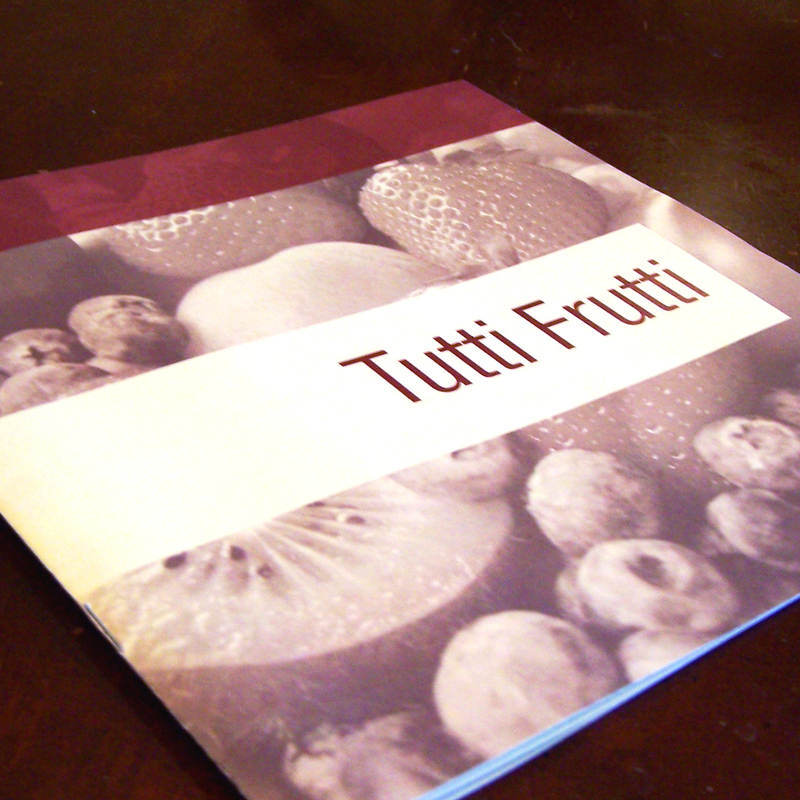 Its a 15 page booklet describing the history and healthy uses for a variety of fruits.